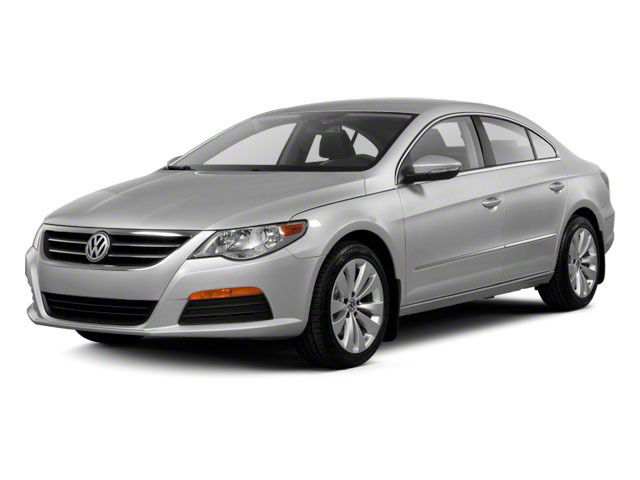 The Volkswagen CC gets only minor changes for 2016. New driver assistance options are available this year including adaptive cruise control, a forward collision warning system, a lane departure warning system and an autonomous emergency braking system. The infotainment system has also been improved, with increased app connectivity via Apple and Android operating systems. The base engine on the CC is a 2.0L 4-cylinder turbocharged unit that makes 200 horsepower. The optional V6 engine displaces 3.6 liters and makes 280 horsepower. While the 2.0L turbo offers plenty of power for most circumstances, the V6 transforms the CC into a genuinely sporty car. Both engines are mated to a variety of 6-speed transmissions, the most interesting of which is the DSG dual-clutch unit available with the 2.0L turbo. It takes many of the best attributes of manual transmissions and combines them with the best attributes of a traditional automatic. Able to change gears in .04 seconds, it is nearly seamless in its operation. The transmission also operates more efficiently than a traditional automatic and is one of the reasons the 2.0T CC is rated at 21 mpg city and 32 mpg highway. 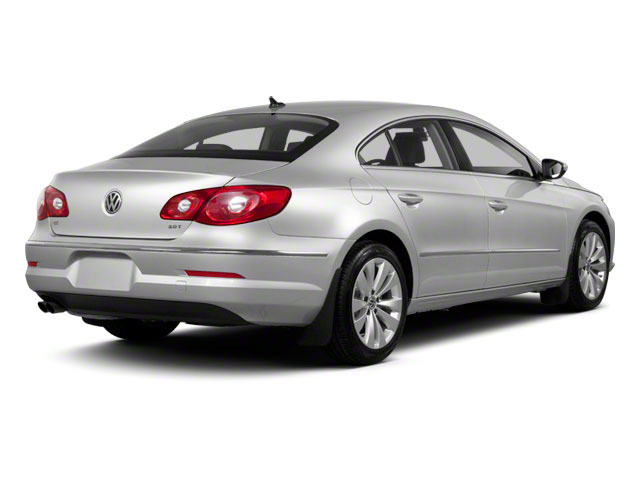 The Volkswagen CC comes in four trims: 2.0T Sport, 2.0T Executive, 2.0T R-line and VR6 Executive. The 2.0T Sport is the most basic model but still comes nicely equipped with bi-xenon headlights, rain sensing wipers, 17-inch alloy wheels, automatic climate control, a 12-way power adjustable driver seat, satellite radio and Bluetooth as well as Volkswagen's Car-Net in-vehicle telematics and smartphone integration system. The standard transmission with the 2.0T Sport is a 6-speed manual, but a 6-speed DSG automatic is an option. The 2.0T R-line is the sportiest CC in the lineup and features a unique front bumper and side sills, as well as 18-inch wheels and smoked taillights. A 6-speed manual is available as is a 6-speed DSG. The 2.0T Executive on the other hand is offered only with a DSG. Everything included in the R-Line trim level is also standard on the Executive; however the 18-inch wheels feature a different design. The Executive version of the CC also adds a power glass sunroof, proximity entry, ambient lighting and brushed aluminum trim for the interior. The VR6 Executive comes with a 3.6L V6 that makes 280 horsepower. It comes standard with 4MOTION all-wheel drive and the 6-speed DSG transmission. It also adds front seat ventilation, a driver's seat massage function, park distance control, rear proximity sensors and a power rear sunshade. Safety in the CC has been addressed with numerous airbags including those for front and side thorax airbags for front seat occupants and side curtain airbags for both the front and the rear seats. Volkswagen Intelligent Crash Response System takes things one step further by switching off the fuel pump, unlocking the doors and turning on the hazard warning lights if the on board computer detects certain types of collisions. Of course the best accident is one that doesn't happen, so all CC's include stability control, traction control, engine braking assist, anti-slip regulation and electronic differential lock and of course anti-lock brakes. 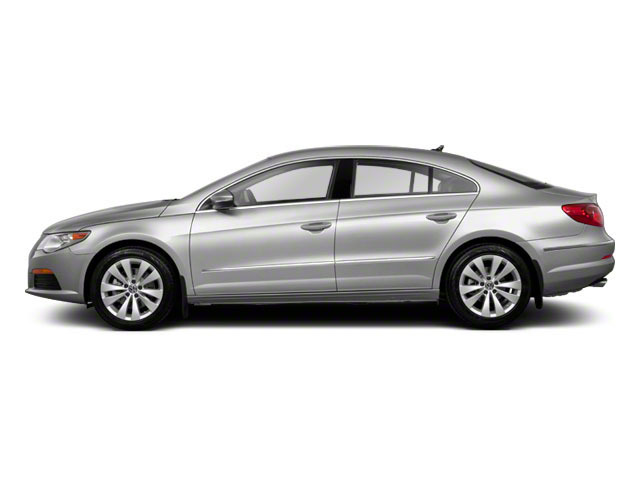 With a starting price at just over $34,000, the Volkswagen CC is a unique vehicle, virtually alone in its segment. Volkswagen saw the success of large "4-door coupes" from Mercedes-Benz and BMW and thought there might be a market for a similar vehicle at a much lower price point. The CC seats five in relative comfort and quiet with a touch of sporting flair. The exterior design makes the car's four doors appear to be only two -- a bodystyle unavailable on anything else costing this side of $60,000.